Safety Clogs / There is 1 product. 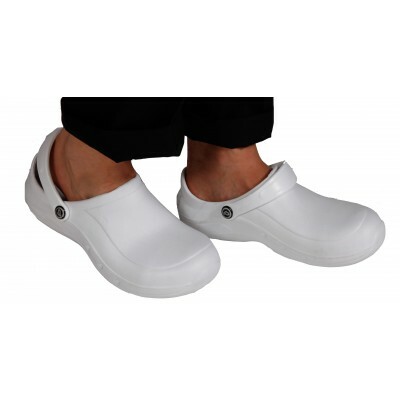 Grip safe rubber protection clogs: white or black with a composite shell. Ultra light clogs with composite toecap.